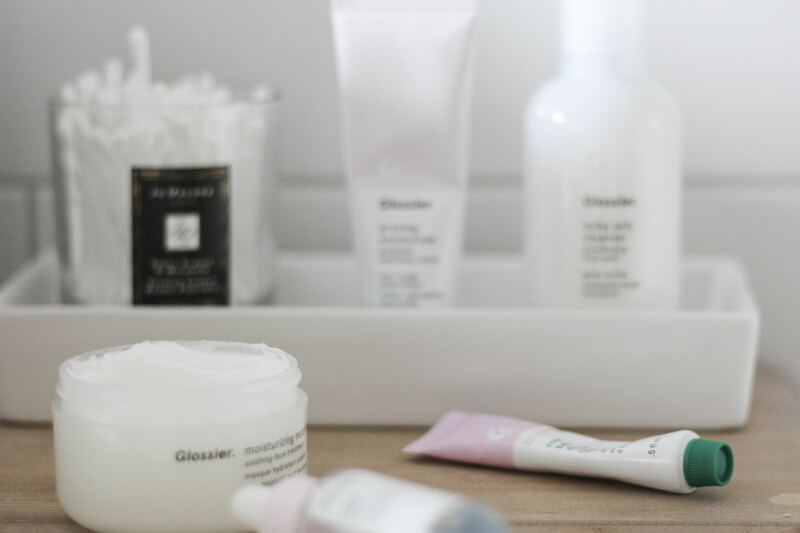 When Glossier launched in the UK a few weeks ago I was excited because firstly I love the packaging and then secondly (and less importantly) I had heard so many amazing things about the brand. I placed a rather large order of the products and after using them for the last two weeks I wanted to do a review because they have turned out to be hero products for me and my problematic skin. Initially I felt disappointed with this cleanser. It feels so gentle on the skin and if something isn’t slightly abrasive then I don’t believe it is working. Which I know is completely the wrong idea so I tried to persevere and change my mindset. The cleanser doesn’t remove eye make up so you will need additional products for this. Two weeks in and my skin has massively improved. All the under skin bumps have gone and I currently have no spots. (Just some scarring from past ones that are healing) I have since ordered another bottle to have ready when I run out. I am so impressed with this product. I ordered this as it a serum for when you have hormonal breakouts. I have been using it morning and night after I have cleansed my face. It’s a light solution and I believe this has been the hero product out of everything that I have ordered. Just to clarify, my skin was so bad I had started walking around and keeping my head low because I felt conscious and embarrassed. Two weeks in and my skin is almost completely clear. This is a super light weight moisturiser. It feels lovely and doesn’t have much scent to it. 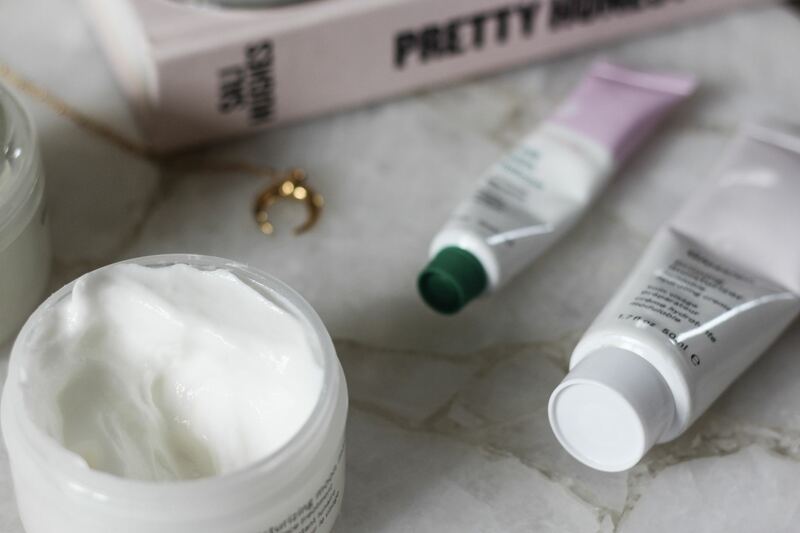 I have been alternating it with some of my other moisturisers however as somedays I don’t feel it gives me the hydration my skin needs now the weather has changed. I don’t think I would repurchase this product. I ordered both the Mega Greens Mask and Moisturising Moon Mask. I have been using both once a week. The moisturising mask is my favourite of the two because the difference to my skin is noticeable immediately after using it. This is definitely a brand that has lived up to its hype. If you want 10% off any of the products then shop through my link here. Have you tried any of the products also? What do you think? so pleased you liked the milk jelly, I’ve been holding off from buying this as I wanted to see what peoples thoughts were. Bummer it doesn’t take the eye make-up off? 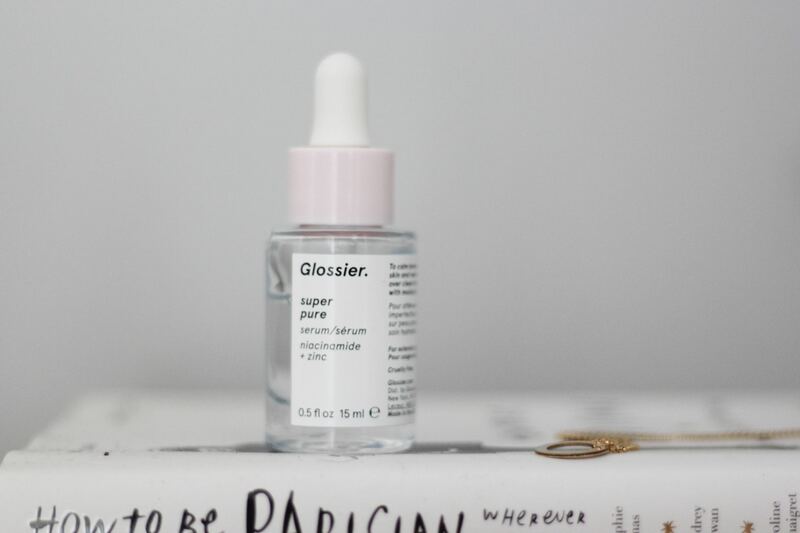 I too got very excited when glossier finally was available over here. I ordered a few things and I have to say I was disappointed the thing I probably like the most is the milky gel cleanser but not enough to order again. The cream blushers I found take your foundation off when you apply them. The wowder is too drying for my skin. I liked the coconut lip balm but again not enough to re order. I have loved the boy brow and the spf is great as my day moisturiser doesn’t have spf. I was very disappointed with the cloud paint, I just can’t see a difference at all! Might try and cleanser… Although I do like something to take all makeup off. 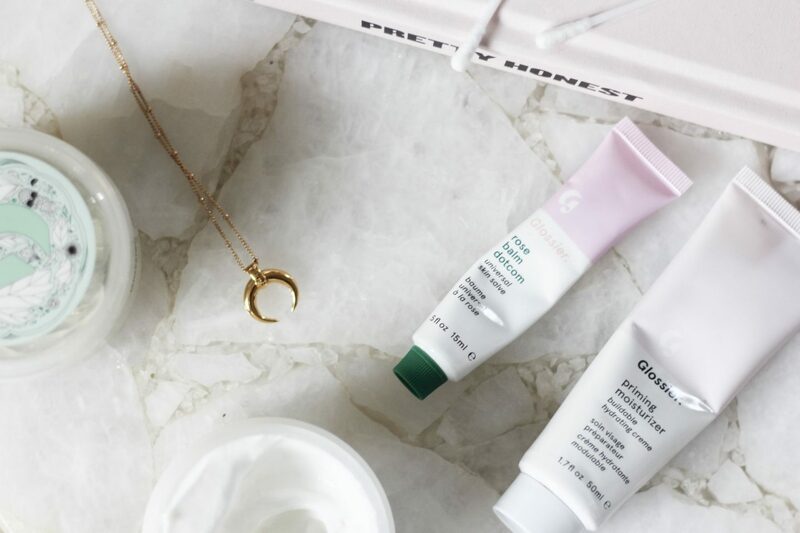 Off to check out some new glossier treats now – payday today ftw!